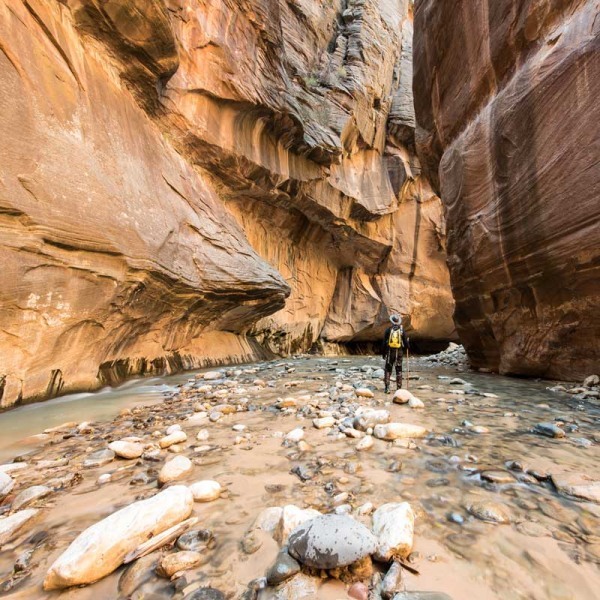 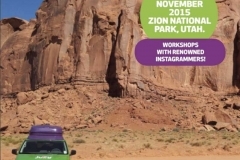 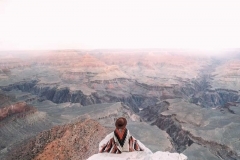 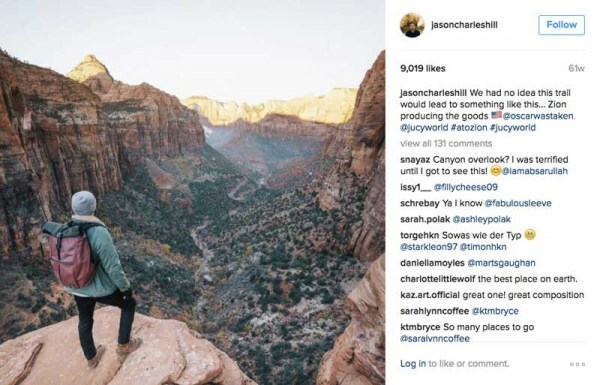 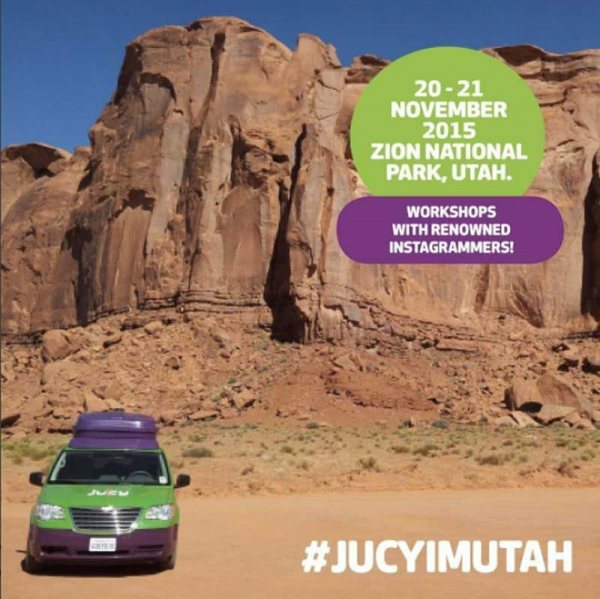 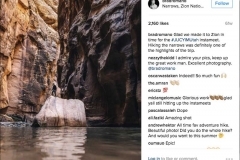 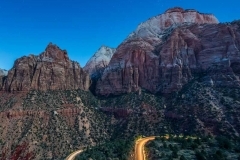 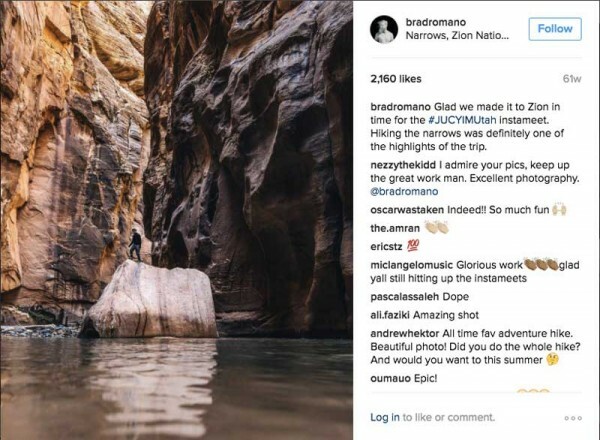 JUCY USA hosted their first Instameet in Zion National Park. 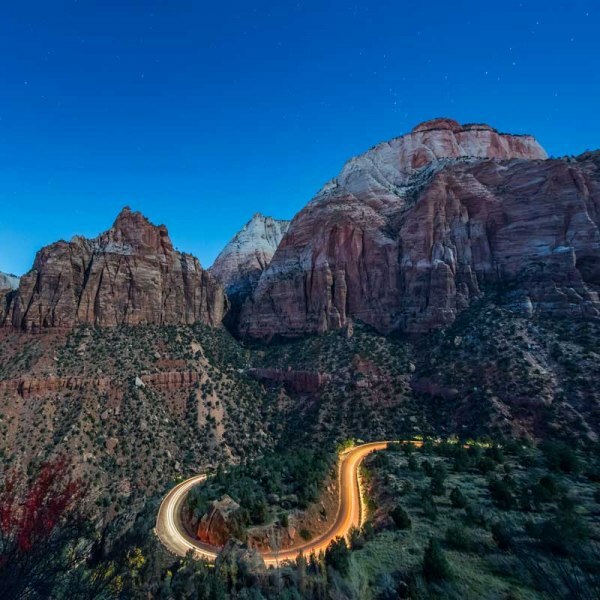 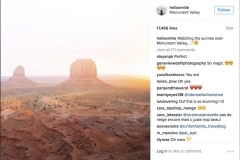 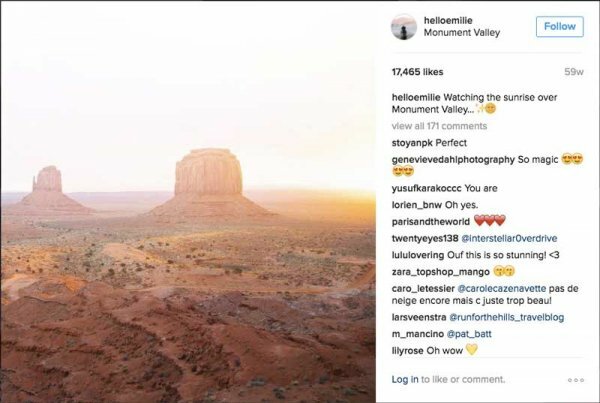 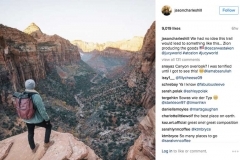 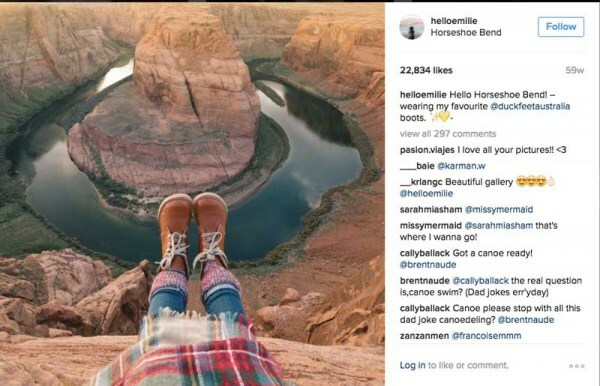 Joining forces with Zion National Park and the Utah Office of Tourism, #JUCYIMUtah saw a range of influential photographers with a combined Instagram audience of close to 1.4 million come together from New Zealand, Australia and the US to explore the beauty of Zion. 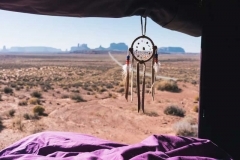 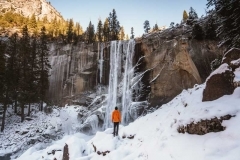 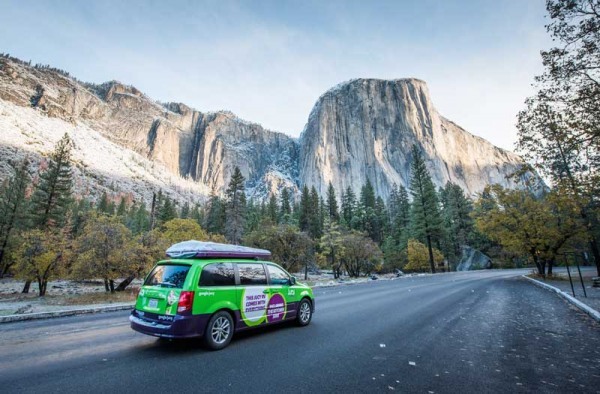 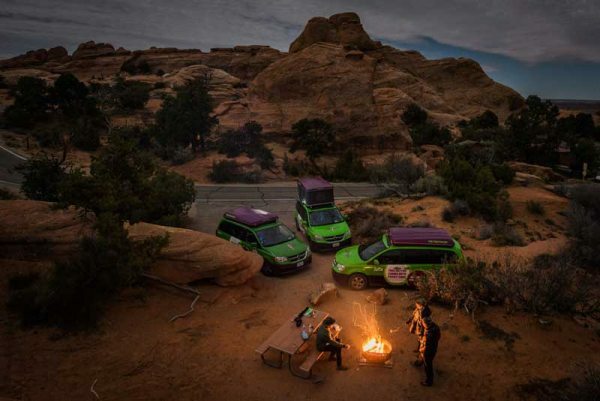 With a common goal of promoting winter self-drive holidays to Utah, it made sense for JUCY and the Utah Office of Tourism to combine forces to demonstrate both the natural beauty of the region and how accessible it is to still explore in a campervan at any time of the year.